Plymouth boss Ian Holloway was understandably not best chuffed as his side were thrashed 4-0 by Burnley last night. Ollie resorted to talking about ‘Ian Holloway’ in the third person as he read the riot act to his squad. 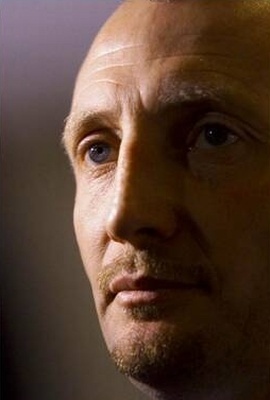 Holloway also suggested that his players cover the costs of the travelling Green Army following the poor performancee. He said: “My lot were an absolute joke. It could have been five, six, seven or eight and I’m embarrassed for the people of Burnley to see that as an Ian Holloway side. It’s unacceptable and I apologise wholeheartedly to the fans. I suggest that the players pay for their tickets and their travel.